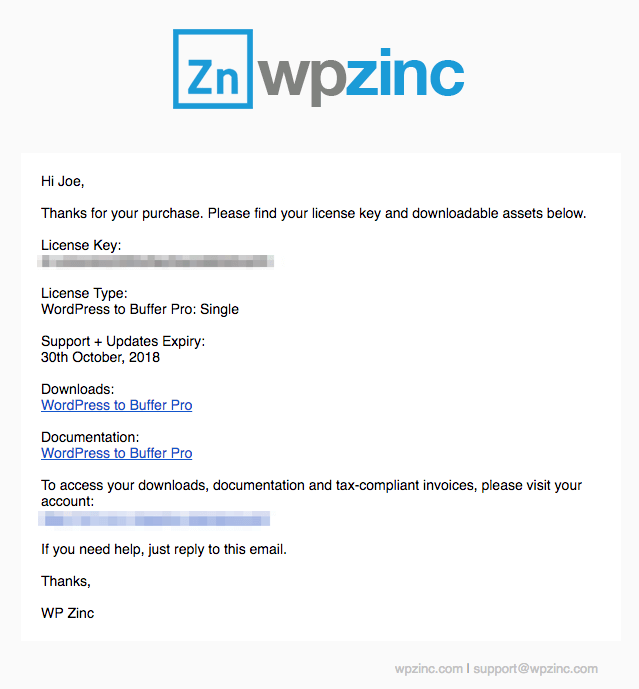 On screen confirmation that your purchase was successful, with a link to the Plugin ZIP file. If you currently have the Free version of the Plugin installed and activated, you must deactivate it in WordPress Administration > Plugins first. In the WordPress Administration, navigate to Plugins > Add New in the Administration menu. Click Upload, towards the top of the screen. Depending on your web browser, click Browse, Upload or Choose File, select the Plugin ZIP file you’ve received from us.